Complete your vacation reading list with an item from Eklektos Bookshop. Choose between old and new books, including those in various languages, such as English or Russian. The staff can also provide valuable information on what to see or where to eat in town. Don't miss out on having a cup of tea with the friendly, hospitable owner. Before you head to Elounda, plan trip itinerary details with our user-friendly Elounda trip planner , to make sure you see all that Elounda has to offer, including Eklektos Bookshop. Wonderful little book store with many and varied books. Very friendly and helpful owner and a very cute puppy. Spent a pleasant half hour here and bought some well-cared for, inexpensive second-hand novels. Lynne was friendly, helpful, ready to offer advice, and clearly enjoys her shop. Not the sort of tumbledown affair where you gain an added sense of achievement when you find something you like (e.g. Yamouna in Brittany), but you'll appreciate the well-organised layout if you're in a rush. Great little shop for books and gifts! Lynne is always friendly and helpful! They even had live music outside on the shops anniversary which was a fabulous night! Always a good place to visit, my wife exchanges book while we are on holiday and you get a lovely welcome from the owner. Every day, we help thousands of travelers plan great vacations. Here are some tips on how to use your Listing Page to attract more travelers to your business - Eklektos Bookshop. Promote your permanent link - https://www.inspirock.com/greece/elounda/eklektos-bookshop-a2158474175 - on your website, your blog, and social media. When a traveler builds a plan from this page, the itinerary automatically includes Eklektos Bookshop. This is a great way for travelers looking for a great vacation in your city or country to also experience Eklektos Bookshop. Promoting your link also lets your audience know that you are featured on a rapidly growing travel site. 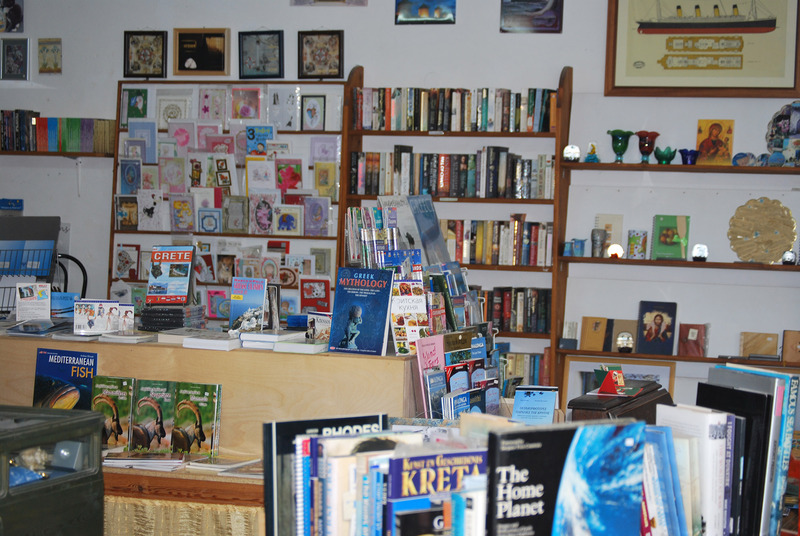 In addition, the more this page is used, the more we will promote Eklektos Bookshop to other Inspirock users. 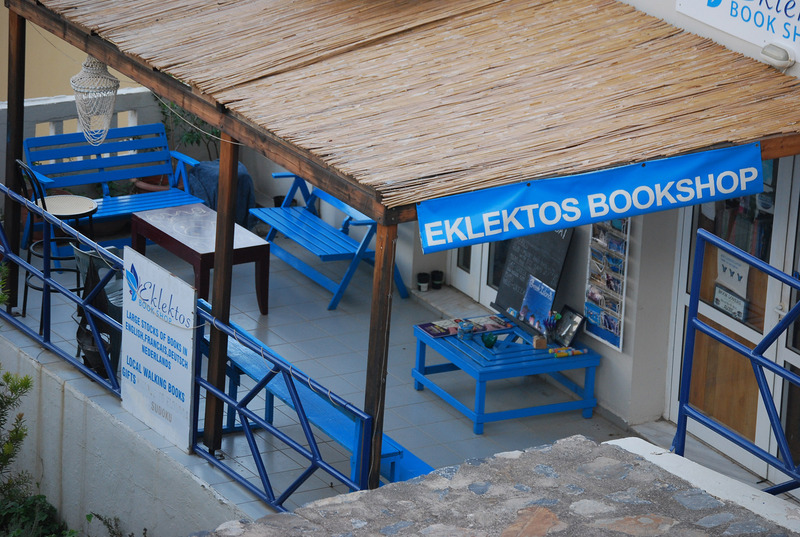 For best results, use the customized Trip Planning Widget for Eklektos Bookshop on your website. It has all the advantages mentioned above, plus users to your site can conveniently access it directly on your site. Visitors to your site will appreciate you offering them help with planning their vacation. Setting this up takes just a few minutes - Click here for instructions.